If you grew up in Laurel, MD in the 1970s/80s like I did, you’ll remember a veritable mall-full of stores and restaurants that have since vanished. And that’s not even counting the actual mall itself. 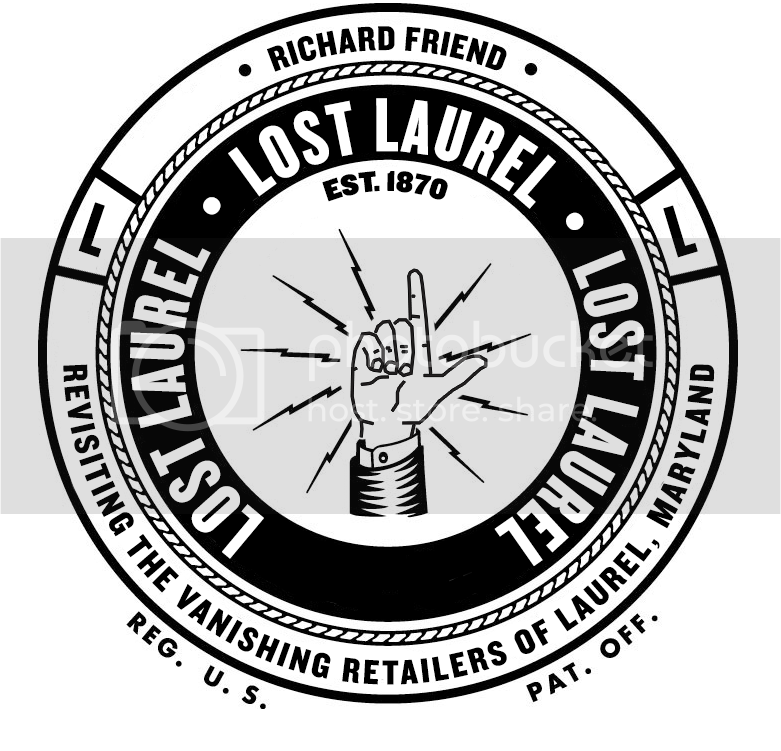 Lost Laurel is a place to revisit them all, in the form of photos, logos, ads, vintage price tags, menus, and more. But most importantly—memories.